PCmerge has aligned with world-ranked IT vendors as well as own brand Chromebook and Cloudbooks to deliver solutions for all above via its Resellers and System Integrator partners to address the broad markets of Education, Government, Corporate and SMB/SME. 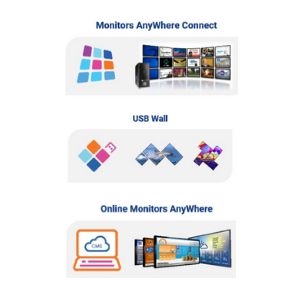 Whether it is an ultra-low cost Laptop Computer, Desktop Virtualisation in a Citrix or VMware or RDP infrastructure, Digital Signage over a LAN or via Cloud, Home & Office Security Monitoring, Uninterrupted Power Supply or an LED Scoreboard, PCmerge can supply a solution. Finance, Insurance, Health Care, Aged Care, Real Estate, Legal Offices, Libraries, Training Centres, Data Centres, Hospitality, Internet Cafes, Video Security, Baby & Nursery Monitoring, Netball, Lawn Bowls and various Manufacturing/Mining/Heavy Industry Environments.